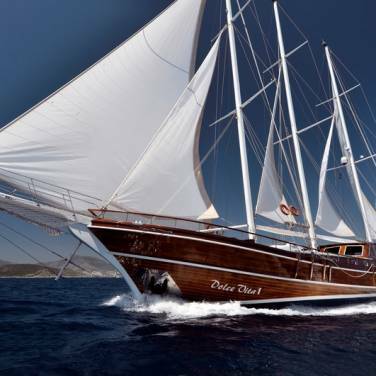 Gulet Nostalgija is a delightful sailing gulet intended for a memorable cruising experience along the Dalmatian coast. This gulet offers a cozy accommodation in overall 5 cabins: 3 double-bed cabins and 2 double-bed cabins with an additional bed. All cabins are air conditioned with en suite bathrooms, providing enough privacy and comfort for approximately 10 to 12 persons aboard. 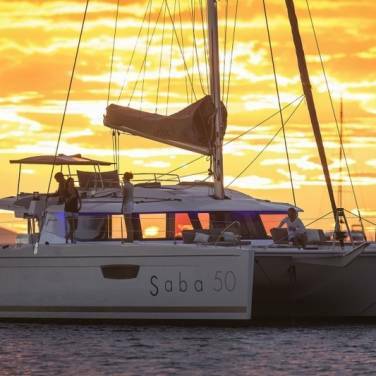 This beautifully appointed sailing yacht was fully renovated in 2011, combining the traditional beauty of a standard gulet with a modern design. Nostalgija boasts very warm and pleasant interiors with mahogany paneling, including a spacious salon with a comfortable seating area, a bar and entertainment amenities such as notebook with Internet access, plasma TV and DVD player. Teak deck contains comfortable sun pads for sunbathing and a shower with fresh water while the guests can also relax in the dining area with the table and teak chairs in the shaded area of the stern, ideal for lovely al fresco dining on balmy summer evenings. When chartering gulet Nostalgija, you will be accompanied by 3 highly professional crew members who will remain at your disposal during the entire cruise and help you choose the cruising route or arrange your leisure activities. 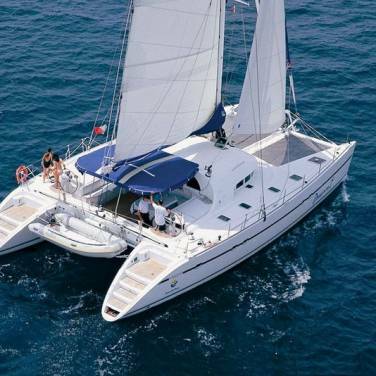 Designed to provide stability and comfort, this lovely charter gulet is a perfect choice for those who want to explore heavenly beaches, islets set in the azure Adriatic Sea and coastal towns beckoning to be visited in your next sailing adventure.